After a couple of years in the barrel, our cachaças develop uncommon combinations of characteristics and Barrel 85 is no exception. Starting herbal on the nose with sage and wet rainforest leaves, this spirit morphs on the palate to fresh apples and then baked apples (yes). 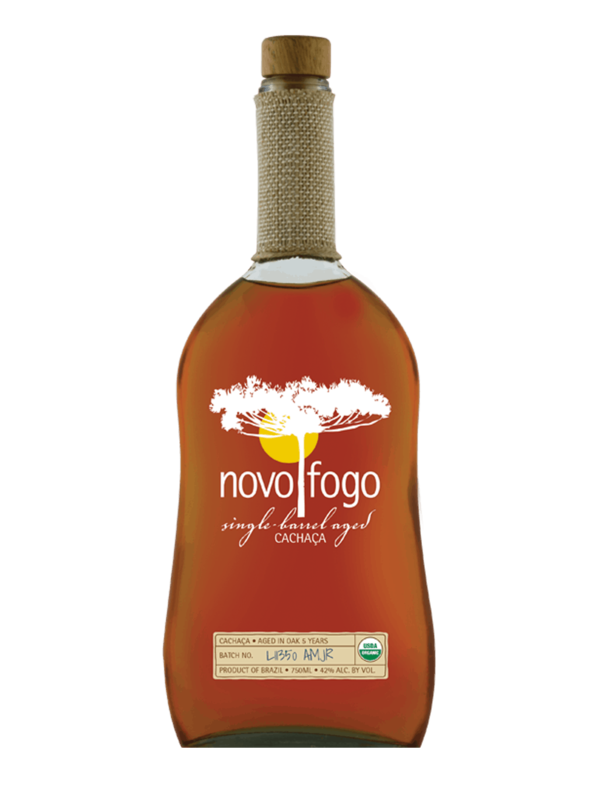 The finish is another new direction – paprika and chocolate – and somehow this whole thing works so well that it might be hard to put it down. 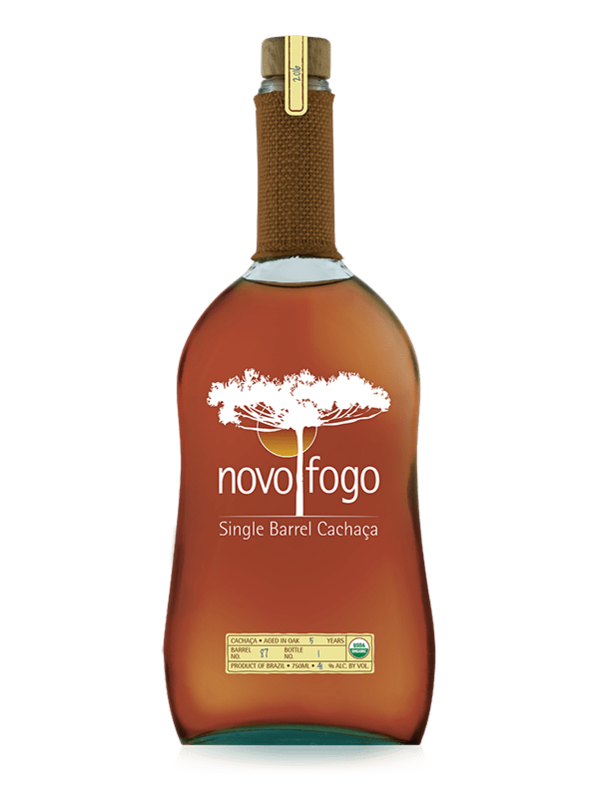 Rare and limited expressions aged in repurposed American oak bourbon barrels. 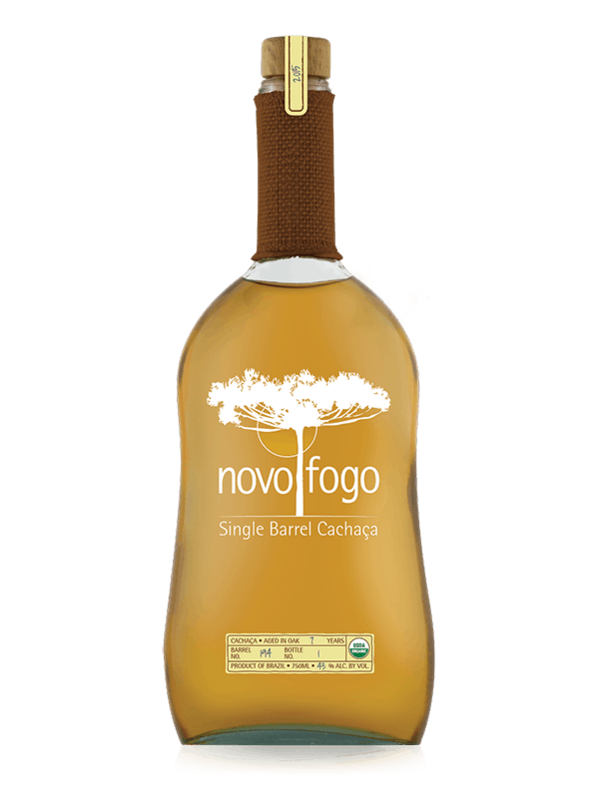 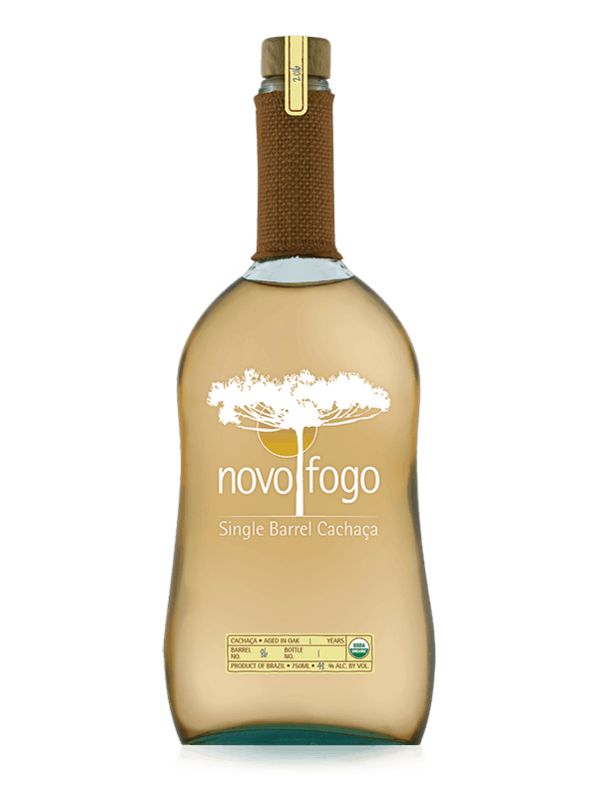 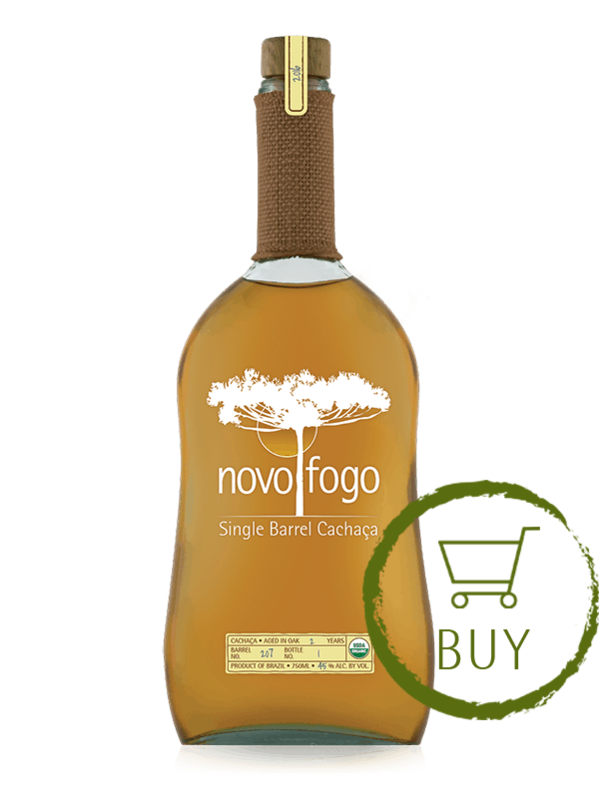 Novo Fogo’s master distiller, Dr. Agenor Maccari, Jr., explains why American oak has always been his first choice for aging our organic cachaça.